More Questions: Are You Really Up and Running? 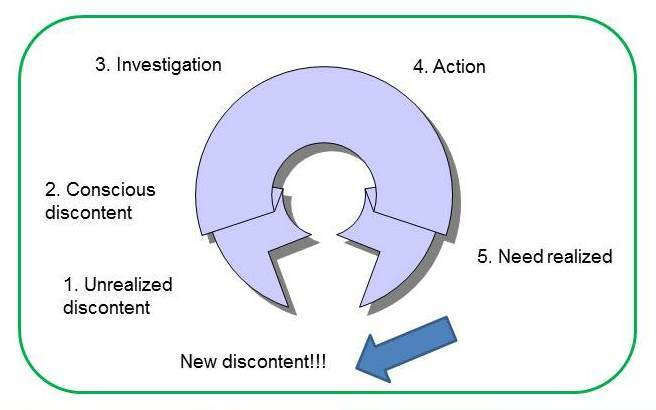 Newer agents: Are you ‘stumbling’ or ‘up and running’? (post 2 on this subject). It’s estimated that over 50% of new agents fail their first year in the business. From talking with thousands of them throughout my coaching, managing and speaking career, I know why: They can’t answer the questions below. In addition, they may be getting little guidance from their manager. Not having the combination of these two things almost assures their failure. I’ve compiled 10 questions you should ask yourself. In the last post, I gave you the first five. In this post , I’ll give you the rest of the questions. Key point: Use the time lines in Up and Running to project your income. You don’t want to run out of money before you run out of time! 2. Do I have a method of setting goals and tracking accomplishments in the areas above—so I can analyze my specific strengths and challenges in this business? (Most agents never track what they do, so they don’t know what worked—or why what they’re doing isn’t working). Key point: If you know how many listing appointments it takes, for example, for you to list one marketable property, you can project with confidence your income. You have truly become independent. 3. Do I have a budget so I know how much money I should be spending in marketing myself/marketing my listings? Key point: Creating a marketing budget from day one assures you get paid for all that work you’re doing in lead generation (Up and Running has a prototype marketing plan for you, too). 4. Do I have someone to talk to regularly, to coach me, to keep me on track, and to help me if I fall off my start-up plan (to keep me from failing)? Key point: Most new agents drastically over-estimate their mental toughness in the face of adversity. 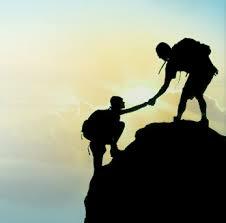 Studies show that having a mentor, a coach, someone on your side, greatly increases the chances of your success. 5. 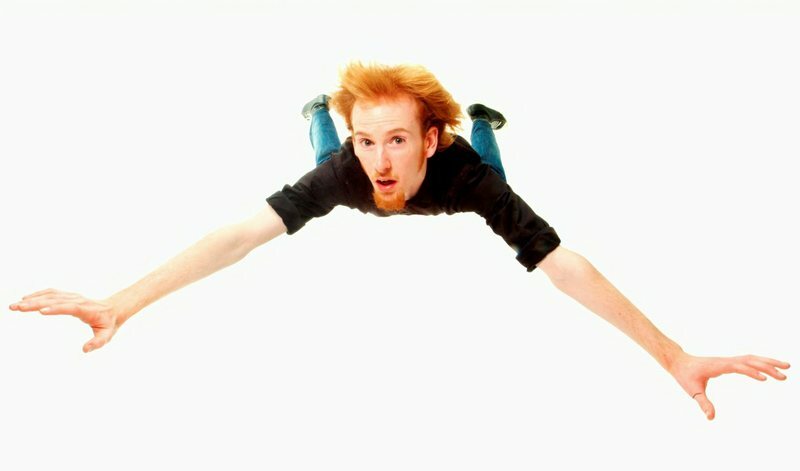 Do I have a method to keep myself motivated and inspired to keep on keeping on (like a coach or your manager)? Key point: All the successful people I’ve ever met have a method to ‘keep themselves up’—diaries, logs, inspirational notebooks, readings, CDs, etc. That’s why I put so much inspiration and motivation in Up and Running—we all need it! Give yourself every chance to succeed to answering ‘yes’ to all of these ten questions. You deserve success! Quit stumbling and get Up and Running! Why Not Get the Fastest Start in the Business? It will provide a solid foundation for decades of successful business! And, it’s all online and very affordable, so you can learn at your own speed and get immediate access now. 10 Questions to Answer: Are You Up and Running? Newer agents: Are you ‘up and running’ or down and stumbling? It’s estimated that over 50% of new agents fail their first year in the business. From talking with thousands of them throughout my coaching, managing and speaking career, I know why: They can’t answer the questions below. In addition, they may be getting little guidance from their manager. Not having the combination of these two things almost assures their failure.
. It will provide a solid foundation for decades of successful business! And, it’s all online and very affordable, so you can learn at your own speed and get immediate access now. The Coach Ability Evaluator: How Coach Able are You? This month, my blogs feature coaching–what it is, how to choose a coach, and how to find out if you’re coach able. 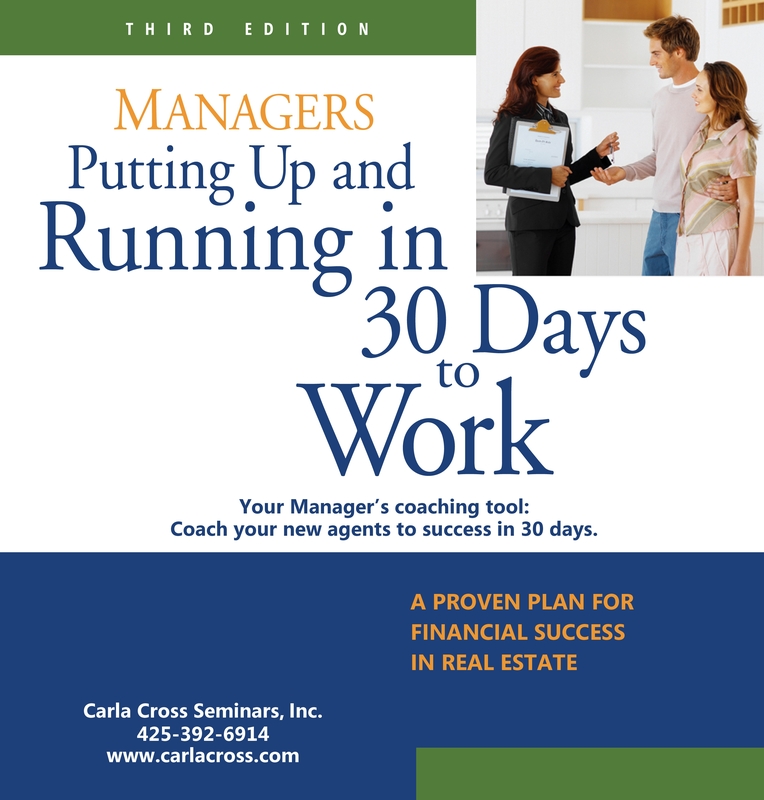 To thank all you coaches out there, I’m GIVING AWAY my $99 resource, Managers’ Coaching Companion to Up and Running in 30 Days when you order Up and Running in 30 Days. Why? 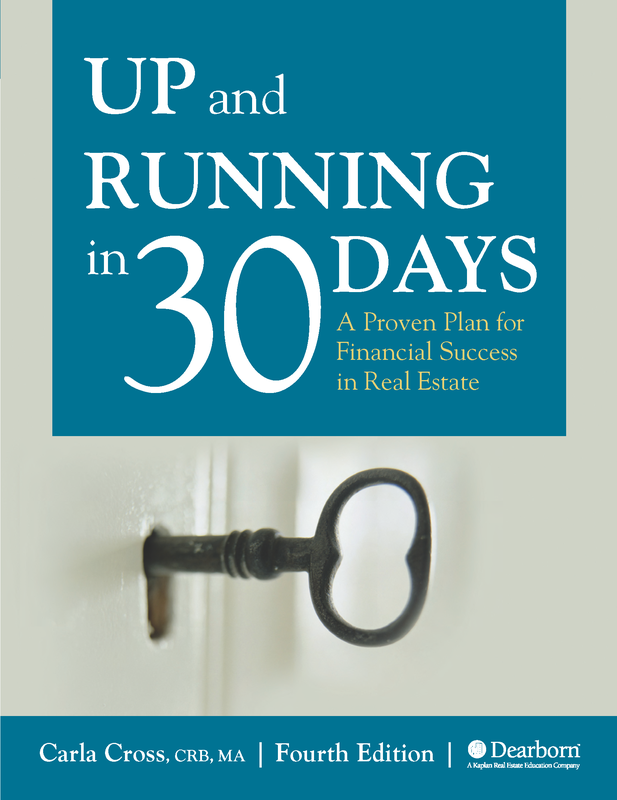 It was created to partner with the 3rd edition of Up and Running in 30 Days. Now, the 4th edition is published (and a new ‘delivery’ of my coaching help is available at Up and Running in Real Estate). The coaching companion I’m giving away this month with your Up and Running in 30 Days order still has lots of value. With 109 pages, 2 audio CDs, and 1 ‘document’ CD I’ve packed this resource with dozens of coaching strategies, tips, and questions for coaches to use in ANY coaching situation. Just pay shipping and handling and I’ll get one out to you–while they last. And, thanks, coaches, for your dedication to raising the standards of our industry. Agents: Forward this blog to your managers and tell them to take advantage of my offer. They’ll get lots of practical, proven information on productivity coaching (I know, I’ve done these strategies for over 2 decades!). Thinking about revving up your business? Getting a coach? Stop. First, ask yourself, “Are you coach able?” No, really; that’s a serious question. I’ve been coached and have been a coach most of my life (first music, then real estate). But, I don’t believe that all people can benefit from coaching. Most managers and coaches will tell you everyone needs a coach. After all, no great performers move past their ‘ceilings of achievement’ without a coach. I certainly know that as a pianist. But, not everyone can benefit from a coach. Why? Because some people aren’t very ‘coach able’. Another way to say it is that they aren’t ready to be coached. So, before you waste your money on coaching (yes, I’m willing to say it! ), let’s explore what it takes to benefit from coaching. Managers/coaches: Use the evaluator below to help your potential ‘clients’ figure out if they will benefit from coaching (and you will be successful coaching them). Want to see how coach able you are? Take my ‘coach ability’ evaluator (link at the end of this blog). And, as you read this blog, answer the questions to assure you’re going to get your money’s worth in a coaching relationship. There are 15 questions on the coach ability evaluator. But, there are 3 attributes I believe you need if you are to get the very most from any coaching experience. In this blog, I’ll discuss the first attribute. Watch later blogs for more attributes. How Strong is your ‘why’? Why do you want to be coached? How motivated are you to break through your ‘ceiling of achievement’? Why is that important? Because your coach can’t provide you with the all the ‘fire in the belly’ you’ll need to keep on keeping on (although many coaching clients expect their coach to find a motivation that’s not there…..). 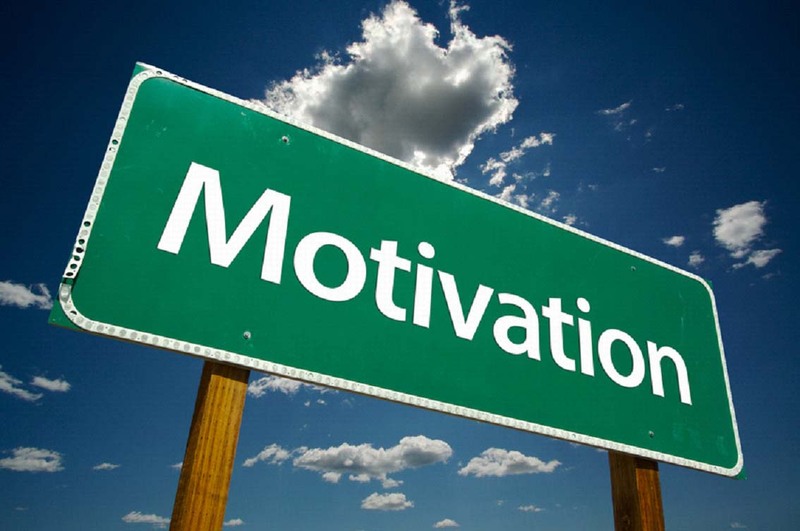 Let’s look at how motivation works. 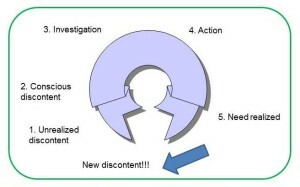 First, you have an unrealized discontent. Maybe you have been schlepping along at 5, 10, or maybe even 30 transactions a year. But, at some level, you realize you are working way beneath your potential (step #1). So, you start looking at others who started in the business about the same time as you (#2). You see they are attaining more results faster. Then, you start looking around for a coach (#3). You take a big breath, take out your checkbook, and start working with a coach (#4). It’s not easy. It means doing things you have avoided doing, changing beliefs, expanding your horizons—and just plain working hard. But, it’s worth it, because you’re seeing results (#5). I just took myself through the motivational cycle. For years, I’ve tried to lose weight. But, I just didn’t have that ‘fire in the belly’. For some strange reason, this time, though, I found it! Last year, I paid lots of money to a weight-loss program (yes, I believe that if you have appreciable ‘skin in the game’ you’re more likely to stick with it). At the same time I hired a personal trainer. Talk about baptism by fire! But, the combination of my own motivation and the environment that I placed myself in has attributed to my continued motivation—and I’ve lost about 50 pounds. My question to you: How motivated are you? Is the environment you are in motivating to you? Challenging? Encouraging? If you answer ‘yes’, you’re on your way to being a candidate for coaching. Click here to get my Coach ability Evaluator. Are you committed to taking your business to the next level? And, what is that next level for you? More time, more transactions, a better business, expanding the business? Are you actually BORED with your business? You need to check out Career Achievement Coaching. Click here to arrange a complimentary consultation. What Would’ve Made your Career Start Better and Faster? What would have made your career start better and faster? What do you wish you’d had to get your career started fast? What was your new agent experience? Was it ‘seat of your pants’ or was it ordered and helpful? Did anyone ask you after you’d been in the business a few months? Studies show that anyone’s first month in a business makes or breaks their success possibilities. And, those who experience a great orientation stay much longer with the company. Unfortunately, few brokers ask agents who have been with them 6 months to a year to evaluate their first few months in the business. And, from talking with many newer agents, they believe their orientation was less than stellar. Too bad! Brokers spend a lot of time and effort finding and hiring agents. It’s very unfortunate that they spend much less time perfecting their orientation process and working closely with their agents their first 1-3 months in the business. I’m sharing the questionnaire below with brokers so they can find out how effective their orientation process was, and can work on it to benefit all team members. (Share the questionnaire below with your brokers). 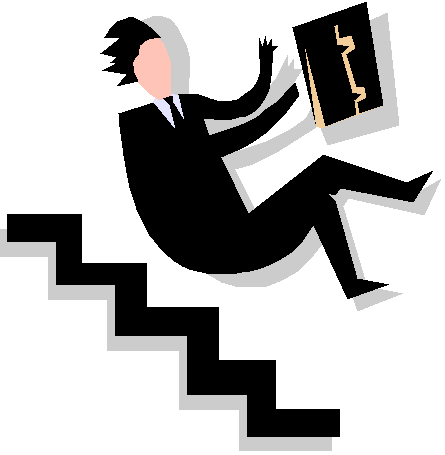 It’s painful to be a seasoned agent in an office where new people wander around without direction and bombard seasoned agents with a litany of questions! Can You Provide Some Insights from your Experience? What’s your advice to new agents? What’s your advice to brokers? I’m working on the 5th (!) edition of Up and Running in 30 Days, the new agent’s start-up plan, and I’m updating technologies, trends,and statistics. In addition, I want to include advice to new agents from successful agents who’ve been in the business 1-3 years. Why? Because this advice will be pertinent, up to date, and I think new agents will listen to someone who’s been there–and succeeded. Are you, or do you know, an agent in the business 1-3 years, who did at least 15 transactions their first year (not given to them as a team member)? If so, that agent could be featured in my new edition, due out in January 2017. I will be featuring 5-7 quotes in various places of my book, and it would be great PR for you. In addition, that agent will receive a copy of the 5th edition, of course. What are 1-3 things you did as a new agent to successfully launch your career? What technology is absolutely critical for the new agents to incorporate? Why? What specific orientation start-up procedures were most helpful to you? What do you wish you had (actions, training, coaching, etc.) in your first 3 months that would have increased your quick success? Thanks so much. Please include your name as you want it used, your company name, your email and phone (for contact information so you can get referrals). Please return this to me by 4.30 so I can include it! Thanks again. Let me know how/if I can help you! You’re doing a great service to those going into the business! You can write answers as comments. Or, here’s the link to the questionnaire. Answer the questions and email your answers to me at carla@carlacross.com. Here’s the link again to the questionnaire. Your advice will help the industry and certainly help determined new agents! Delightful or Desperate: What was your New Agent Experience? What was your new agent experience? Was it ‘seat of your pants’ (like the picture), or was it ordered and helpful? Did anyone ask you after you’d been in the business a few months? Studies show that anyone’s first month in a business makes or breaks their success possibilities. And, those who experience a great orientation stay much longer with the company. Unfortunately, few brokers ask agents who have been with them 6 months to a year to evaluate their first few months in the business. And, from talking with many newer agents, they believe their orientation was less than stellar. Too bad! If not, how do you know the expectations? How do you know how any of your contributions will be valued? From working as an agent for 8 years, and managing agents for almost two decades, I’ve drawn some conclusions about the ‘turnabout’s fair play’ that I believe agents owe managers. I’ve also listed these in the Up and Running in 30 Days, because, I believe if managers are willing to give 100% support through training and coaching each agent to success, agents need to give it their best, too. Don’t make excuses form not doing your start-up plan. Don’t miss a coaching appointment! I’d love to hear what you think of my ‘ten commandments.’ Are there others you think are important? Managers: Why not make your own ten commandments and discuss them in your interview process. Then, turn the tables and ask the agent about his expectations of you and the office. Agents: Before you hire on, get in writing exactly what your manager is going to do to assure your success, so you won’t have disappointments later. Getting agreement on what we both expect before we decide to work together is key to a happy partnership. The only surprises I want you and your agent to have after you start working together are good ones! If you’re an agent with 1-3 years in the business, and you did 10+ transactions your first year, I want your advice! I’m going to be using successful newer agents’ advice in my upcoming 5th edition. And, if you’re featured, you’ll receive a complimentary book–plus lots of PR! Click here for the link to the questionnaire. Just complete it and email it to me at carla@carlacross.com. All new agents thank you! 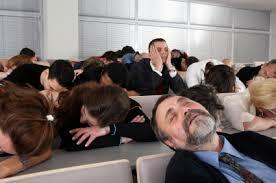 When ‘Training’ is Not Good for You…. When is training not a good thing? When it keeps you out of the real estate business. I just talked to a new agent who is taking every class known to man (or woman). Why? She wants to be ‘educated’, confident about what she is doing, etc., etc., etc. There’s nothing wrong with training. I’m a trainer, after all! But, we make money in real estate when we actually DO something, not sit in class and talk about it! Too many times, newer agents hide in the classroom because they’re scared spitless to get out in the field and actually start working in the business. If you find yourself coming up with all kinds of reasons why you can’t start lead generating with the numbers in Up and Running in Real Estate, and why you just have to take that 1031 Exchange Course, be honest with yourself and admit that you are putting up huge barriers to your own success. When Do You Want to Start Making Money? When do you want to start making money in real estate? What are your manager’s expectations of you? (when does she/he expect you to start making money?) How long can you afford to stay out of starting the business to ‘learn good things’? If you have the Up and Running program, you know the business starts when you start talking to people. Is this class absolutely necessary to support my career development right now? Could I put off taking this class until I have generated the numbers necesssary for success in the Up and Running program? Why am I really taking this class? What am I hiding from? 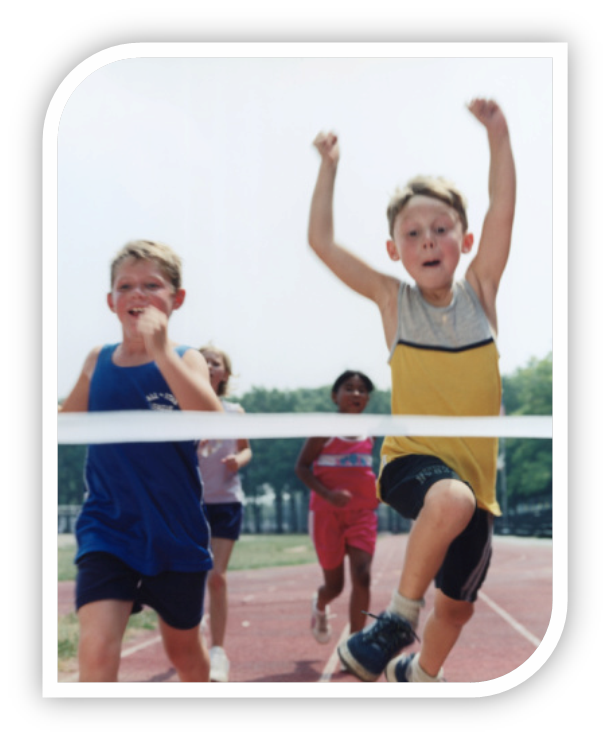 If you have the opportunity to be coached or do a small group coaching with the activities in Up and Running, literally run to take advantage of it. Why? Because it will prepare you to win in the ‘contact sport’ of real estate. You need to learn sales skills, you need to gain the presentation packages that will allow you to compete with experienced agents. Make your mantra for 2016 “I”m getting into action today.” That way, you won’t want to hide in classes and stop yourself from making money selling real estate. You will have conquered the illness of ‘over-training’ inertia. How have you observed agents stay out of action and into the ‘safe’ activities? If you’re like 95% of newer agents, you have no business start-up plan. You don’t know how to prioritize what you do every day. You don’t know how to set goals and measure results. Or, maybe you have a flawed plan that’s leading you to failure. 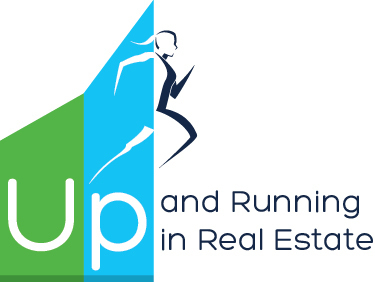 Stop right now and take a look at Up and Running in Real Estate, the online business start-up program with training, coaching, and support all wrapped into the program. It’s $249 for the 8-week program. Can you afford NOT to take advantage of it? And, this month, $200 of buyer and seller systems are included when you register. Check it out here. What Do You Need to Get into Action? What do you need to get into action? How fast do you get into action? In a wonderful book, The Conative Connection, author Kathy Kolbe explores the ways different personalities get into action. That’s a bit different approach than how we learn, or behavioral profiles (how we behave naturally under stress). How we get into action is really valuable to know if you are trying something new, or, as a manager, you’re coaching someone who’s new or wants to take his career to the next level. Are you the Greyhound or the Turtle? Some people barge ahead and worry about the details later (that’s me). We start badly, but, because we’re tenacious, we surprise people by how good we finally get. Other people observe the action for a long time. Finally, when they feel ready to perform well, they get into action. They start slowly but well. Other people just wait to start until it’s proven that whatever the coach has told them will work for them—because it actually worked for them. Unfortunately, though, it can’t happen that way. 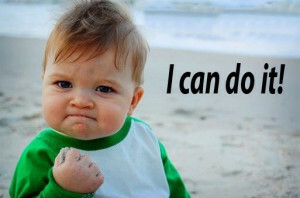 You can’t know that you absolutely, positively, undeniably can do something before you’ve done it it! You must start with some faith that you can do it, and that what you’re being told to do will work, because it has worked for others before. You can’t get better until you get into action. You’re more likely to act yourself into feeling, than feel yourself into action. If you’re still not convinced, it’s because you have a ‘get into action’ profile that author Kolbe says wants all the proof it worked—before you do it! Not too logical, is it? So, you’ll have to trick yourself into action faster. 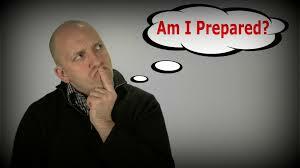 Do You Have a Proven Business Start-Up Plan that Puts You Into Action with Confidence? If you’re struggling, you need Up and Running in Real Estate, the online business start-up plan, with all the information, skills, measurements, and confidence-builders you need to succeed much faster than you are right now. Check it out! This month: Sign up and receive $200 in bonus resources–your complete buyer system and your complete seller system. 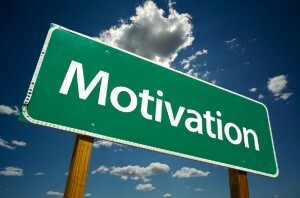 Whose Job is It to Motivate You? Yet, what if your manager isn’t the type to catch you at the right time, say all the right things, and provide specifically what you need? And, what if you’re the type of person that needs constant encouragement, attention, and support? Who’s going to do that for you–when you want it?!!!!!! Do you Need More Support than You’re Getting to Succeed? Up and Running in Real Estate will provide you the support you need to succeed: The specific business start-up plan, the sales skills, the motivation, and the encouragement. Check it out now. Isn’t it time you got your career into focus for 2016? Are your thoughts positive or negative? It makes a huge difference to your amount of success. I’ll bet you’re coming into real estate from a former career–a career where you knew the answers–where you were confident. I came from a two-decade career as a musician (I actually started playing piano when I was four). Then, I went into real estate. I remember so clearly my first few months as a real estate agent. My favorite phrase was “I don’t know but I’ll find out”. In truth, I knew very little! (and had no training). Sometimes I was so humiliated and frustrated I almost quit. After all, I knew the answers in music. Or, if I didn’t know, I was still confident in my abilities. Not so in real estate. Ring a bell? It’s easy to focus on what you don’t know, on all the disappointments, the rejection, the feeling that you’ll never ‘get it’. But, that’s the kiss of death. Instead, you have to focus on your strengths. So, how did I keep my spirits high? By remembering my ‘wins’ from my former ‘life’. Keep a Journal of your ‘Wins’ In Up and Running in Real Estate, I advise new agents to keep a ‘motivation journal’, to remember their strengths and keep their spirits high when delving into this challenging–and exciting–new field. Remember, we were all new once! You will find more rejection in real estate sales than you thought possible. Yet, those who persevere create a career with almost unlimited potential. 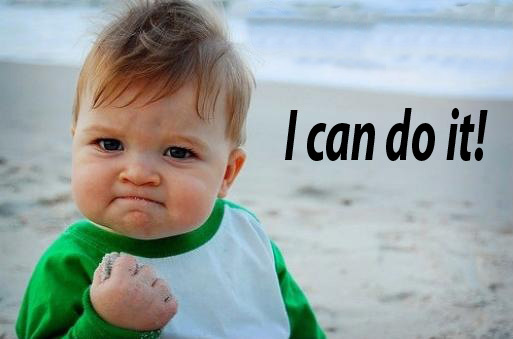 Remember, if you think you can do it, you CAN! P. S. I’ve provided lots of motivation and inspiration for you in Up and Running in Real Estate, too. 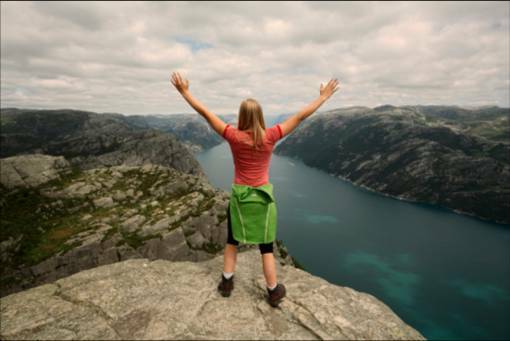 Are You Giving Yourself Every ‘Edge’ to Succeed? What’s your start-up plan? Do you have one? What are your priorities? Do you know? If you’re wandering around in the vast wasteland of possible activities in real estate, you need some focus. You need guidance. You really need Up and Running in Real Estate. It’s an online program that’s foundationed in a business start-up plan, so you can start when you want and go at your own speed. It will give you the skills, focus, and confidence you need to succeed–fast. So, quit waffling, get committed–and get successful. Check it out now.